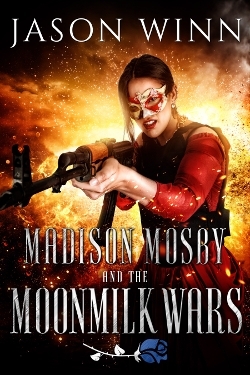 Loving how the cover for Madison Mosby and the Moonmilk Wars came out. I’m editing the third draft right now. From there, it goes to the beta readers and then back to the editor for a final line edit. Last step will be to send it off to the world’s greatest narrator!